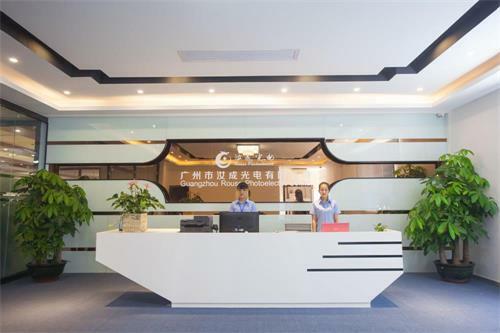 Thanks for you visit our homepage first ! 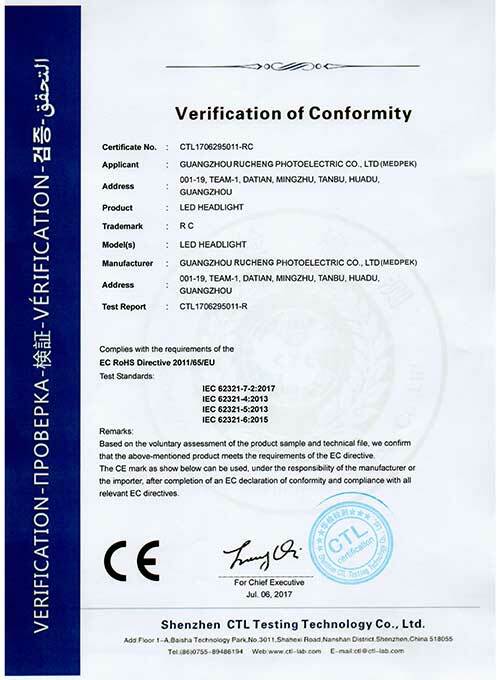 Rucheng Photoelectric(MEDPEK) are one of factory in Guangzhou of China for wholesalers! 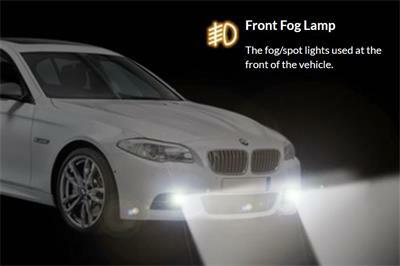 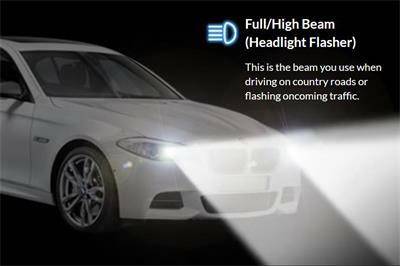 We off high quality and competitive price LED/HID car headlight/Front Fog Lamp products. 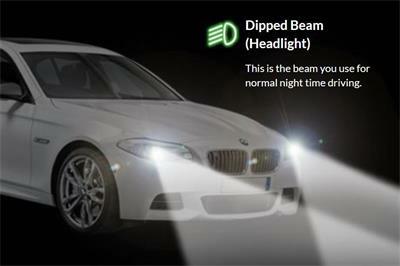 Accept OEM/ODM. 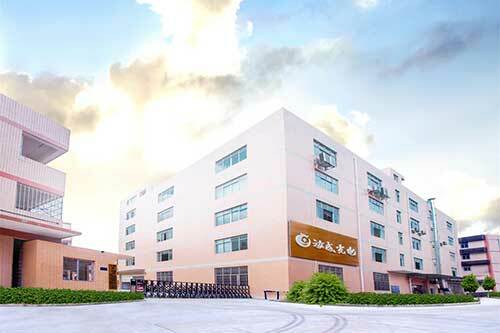 Rucheng Photoelectric(MEDPEK) located in No.8, Sijiaowei, Tanbu, Huadu, Guangzhou, China. 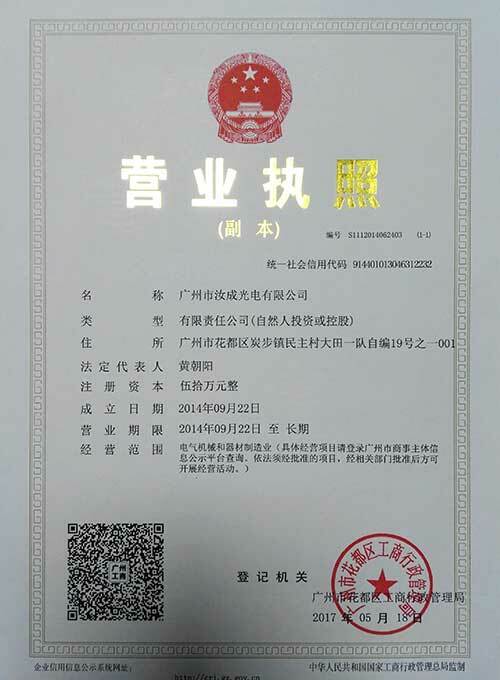 ZIP-510820, near metro line 9, feieling station, 6500 square meters of production plants, we are strictly abide by the ISO9001: 2008 and TS16949: 2002 international standards. 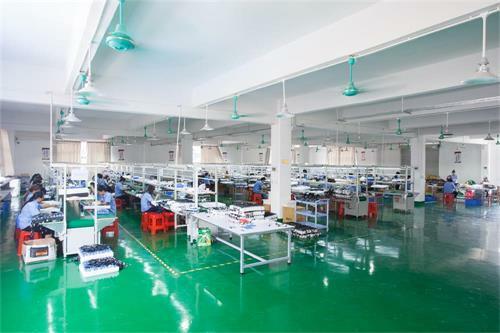 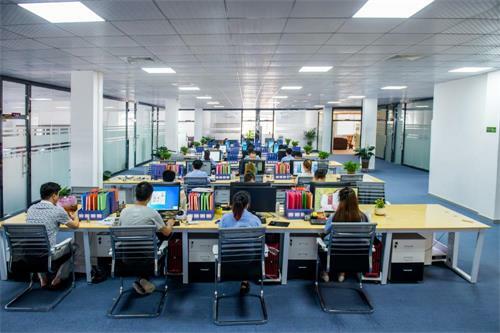 From the product design and development to the supplier of the audit, the procurement of raw materials, the production process, the production process control, product quality testing, all sectors have reached the industry's highest standards of demand. 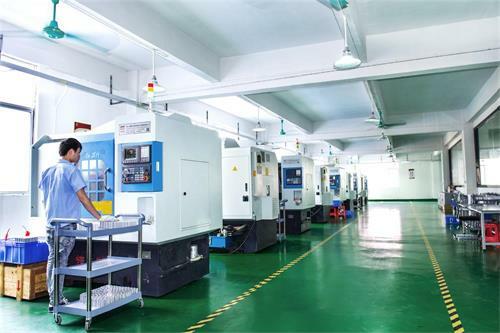 Rucheng Photoelectric(MEDPEK) Main production equipments: 10sets of CNC, 5sets of DC Power Supply, 4sets of Bench drilling machine, 1set of cutting machine, 2sets of Bench type sand turbine, 14sets of AC spot welding machine, one lamp The aging test chamber, 2sets of HID light test machine, 5 production lines. 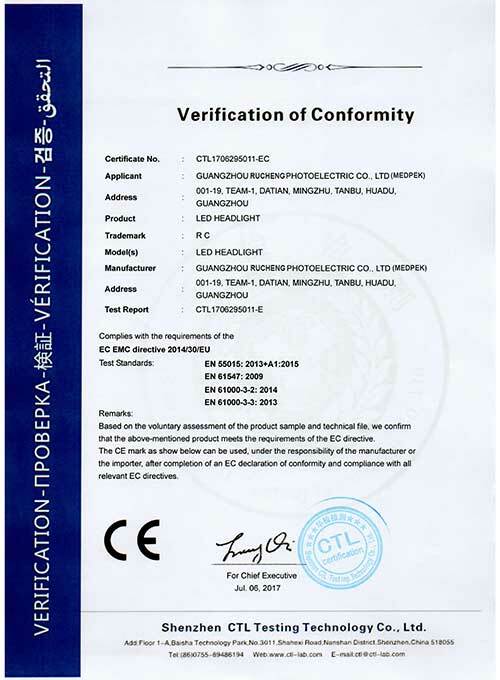 Rucheng Photoelectric(MEDPEK) vision: quality and R&D-based, integrated industry resources, import innovative marketing model, the establishment of global sales channels, a leading brand industry. 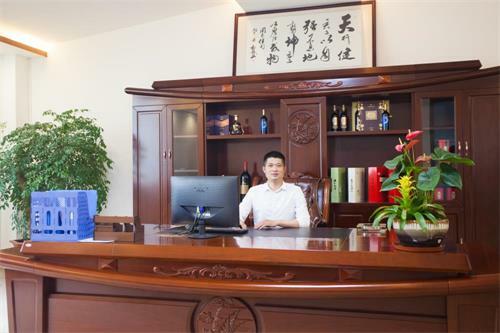 Rucheng Photoelectric(MEDPEK) enterprise values: attention to talent, training team, to create value, integrity-based, win-win cooperation. 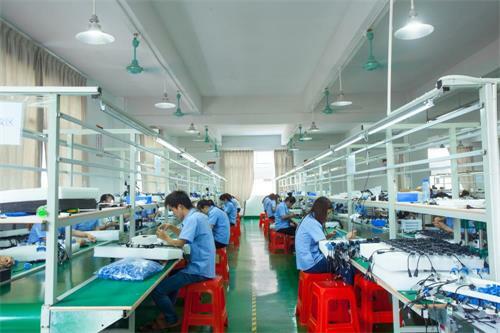 We are willing to work with you to work together to create brilliant! 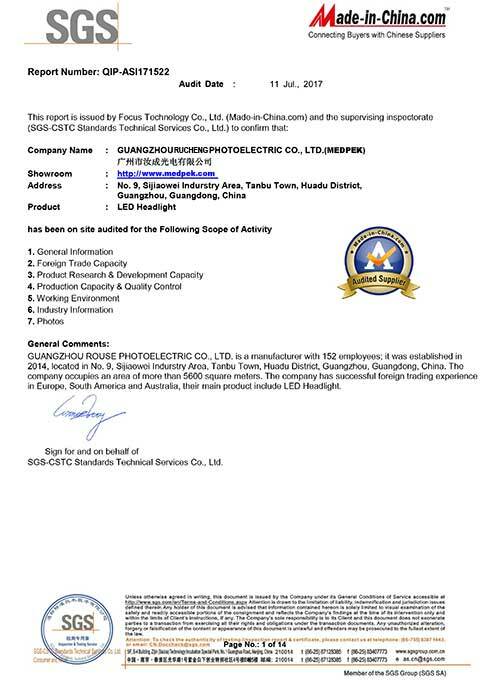 Our factory have pass SGS text Report, the LED Headlight have passed EMC and RoHs test Report.